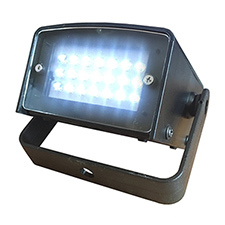 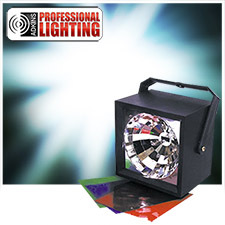 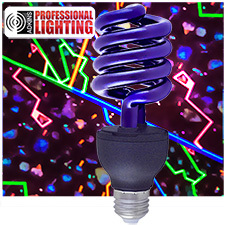 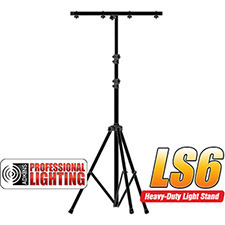 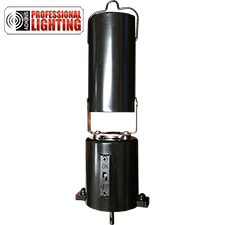 This economical strobe features molded reflector and handsome black case with bracket. 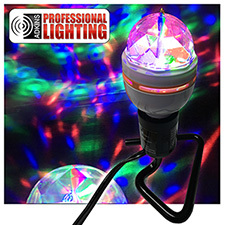 Comes with 3 colored filters and 6-ft. AC cord with on/off switch. 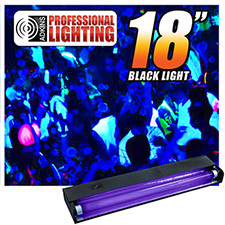 Ideal for house parties and mobile DJs. 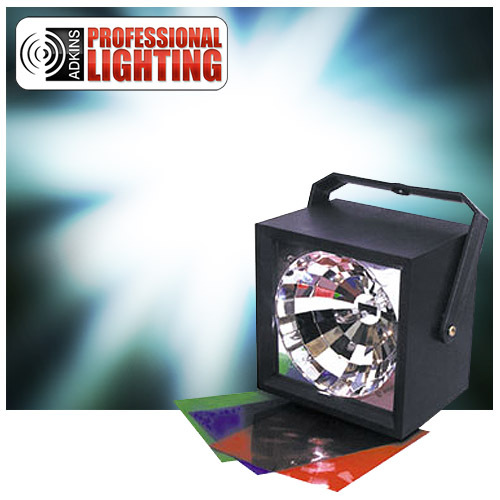 Dimensions: 4.5" x 6" x 6"